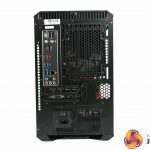 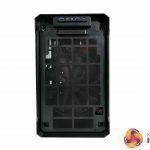 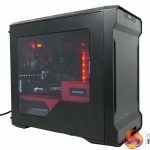 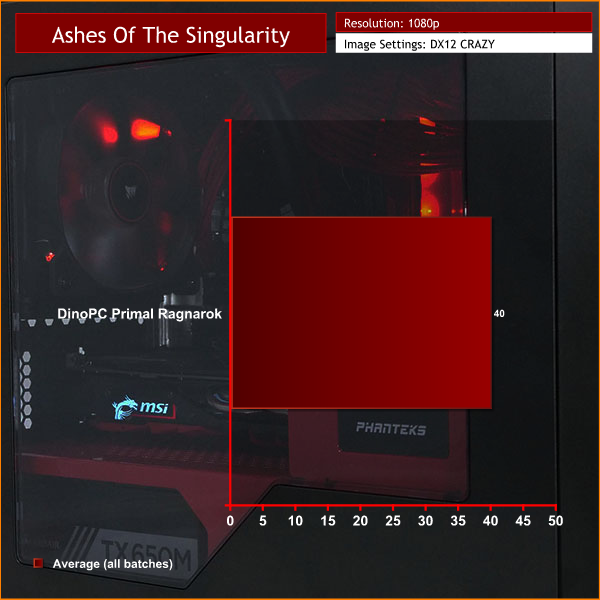 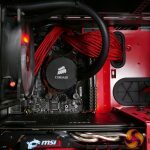 DinoPC is going for the throat with their Primal Ragnarok gaming PC as the name describes a mythical battle that results in the death of Norse Gods such as Odin, Thor and Loki. 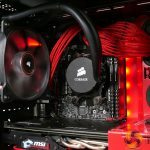 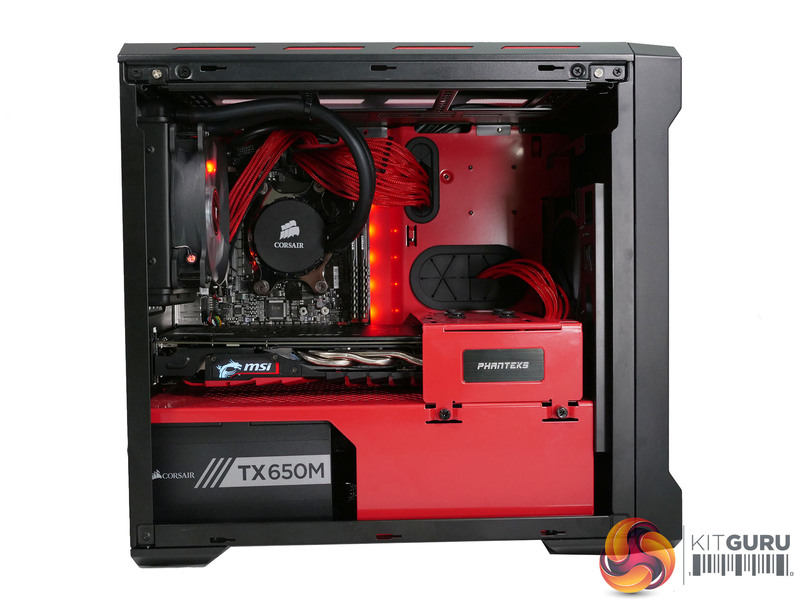 A gaming PC that combines high frame rates, mythology and the end of a colossal movie franchise sounds like a major deal, so it is perhaps ironic that DinoPC has chosen a medium sized Phanteks Evolv ITX case and a tiny Gigabyte AB350N Mini-ITX motherboard to deliver an outsized punch. 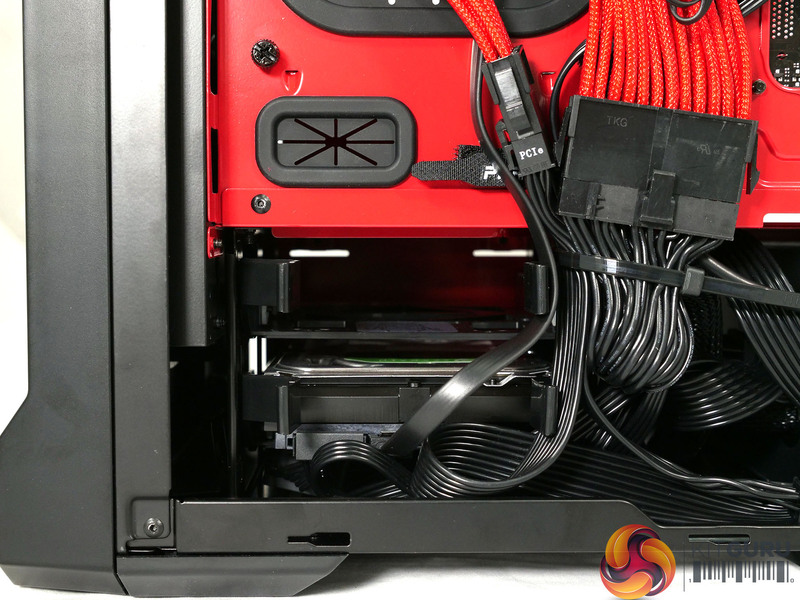 In our video we make the point that DinoPC Primal Ragnarok is an unusual PC as it combines an AMD CPU with AMD graphics in a world where Intel and Nvidia appear to rule the roost. 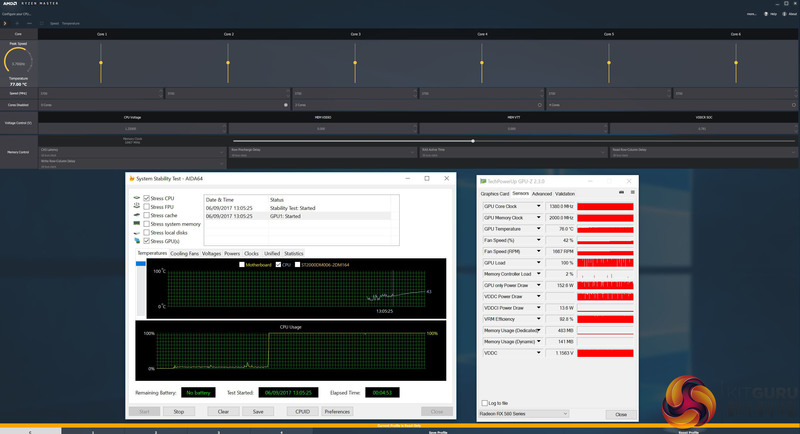 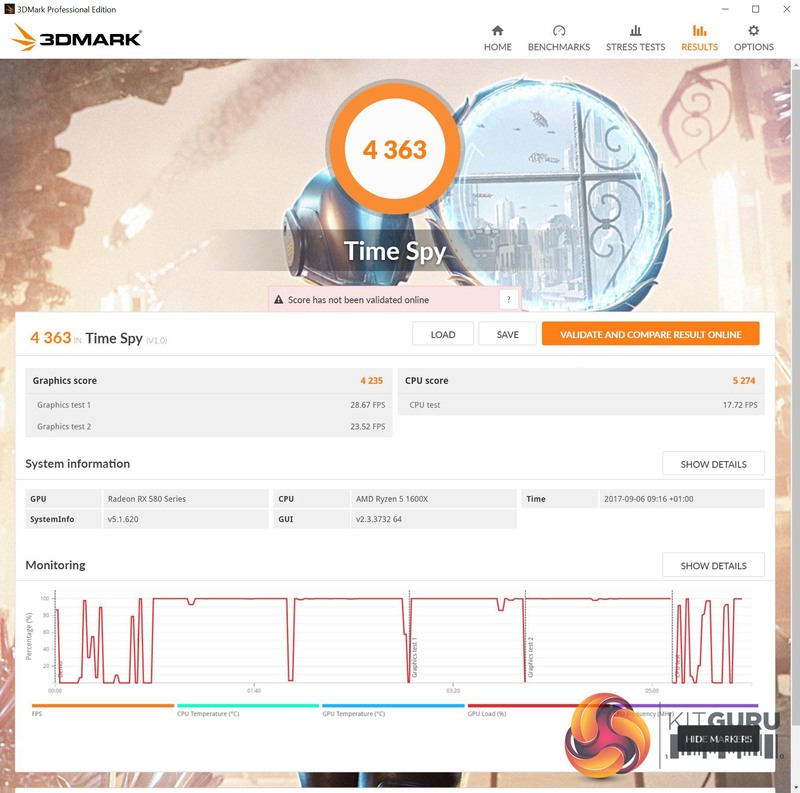 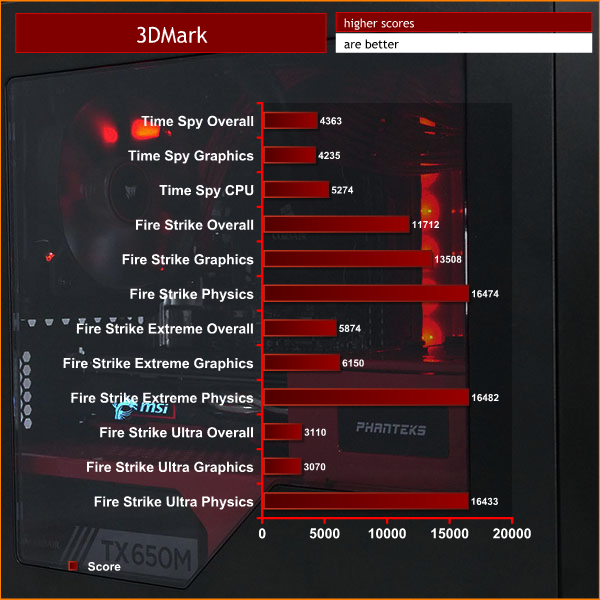 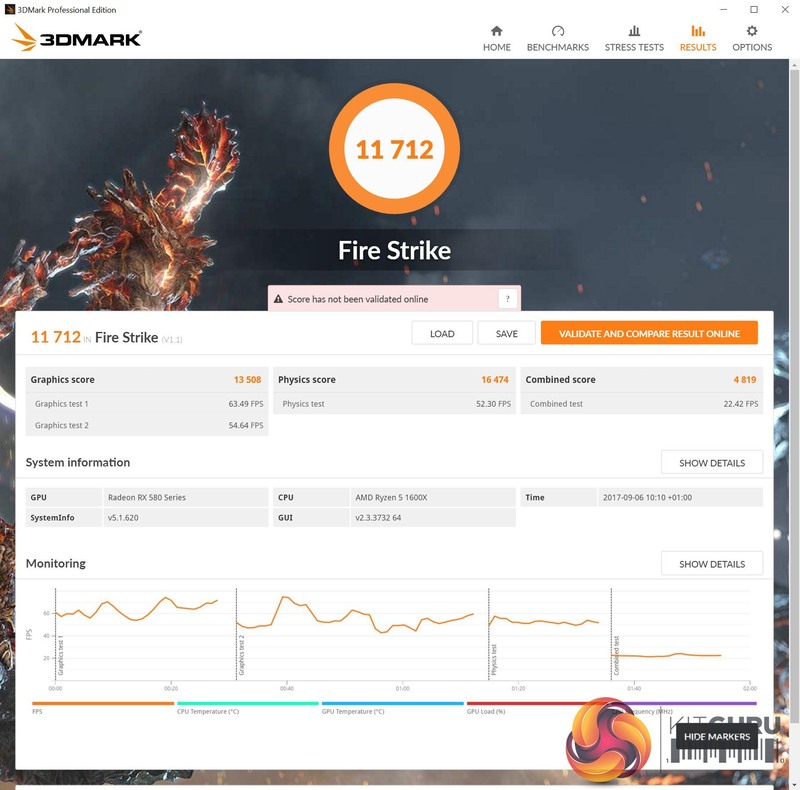 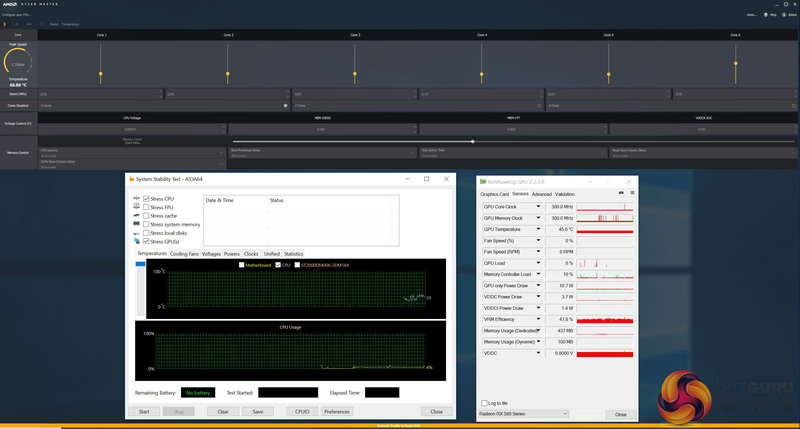 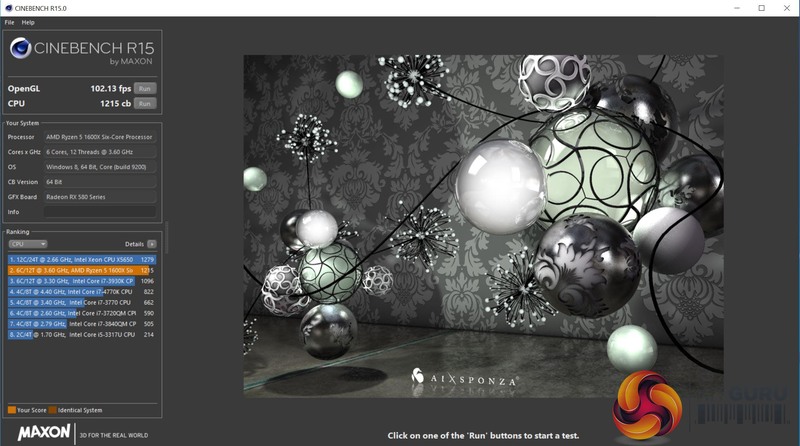 Ryzen CPUs have made great strides and the six cores in Ryzen 5 1600X make it a match for most models of Intel Core i7, although the maximum clock speed of 4.0GHz is perhaps on the low side. 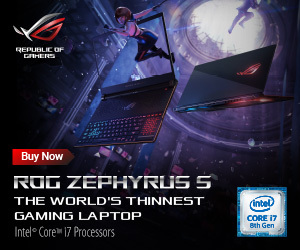 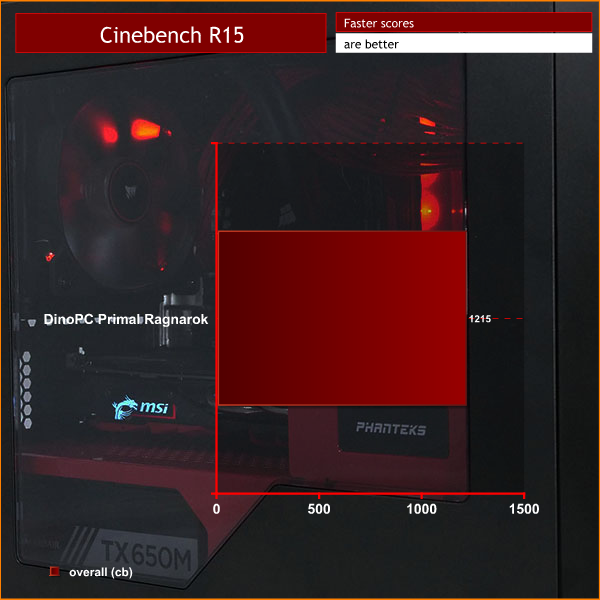 This is a clever move by DinoPC as Ryzen 5 uses AMD’s latest technology so you aren’t faced with the dilemma of buying Intel Kaby Lake today or waiting for Coffee Lake to become available in a month or two. 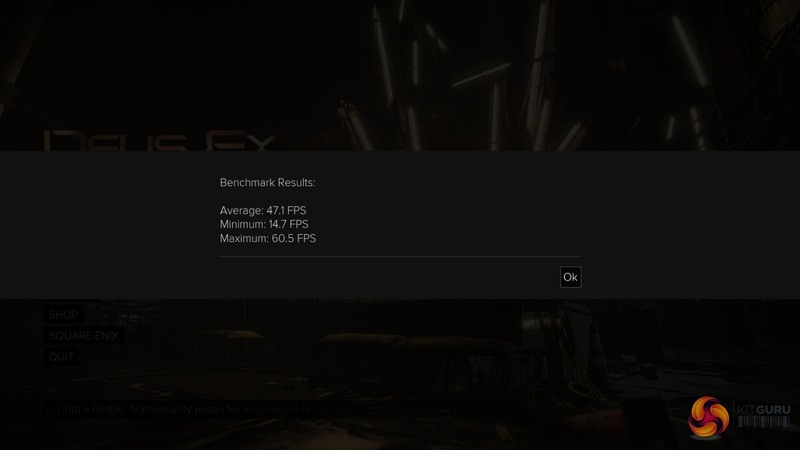 On the graphics side of things we find an MSI Radeon RX 580 which may sound a touch elderly now that Vega64 has launched however this is a competent GPU, provided you are happy gaming below 4K resolution. 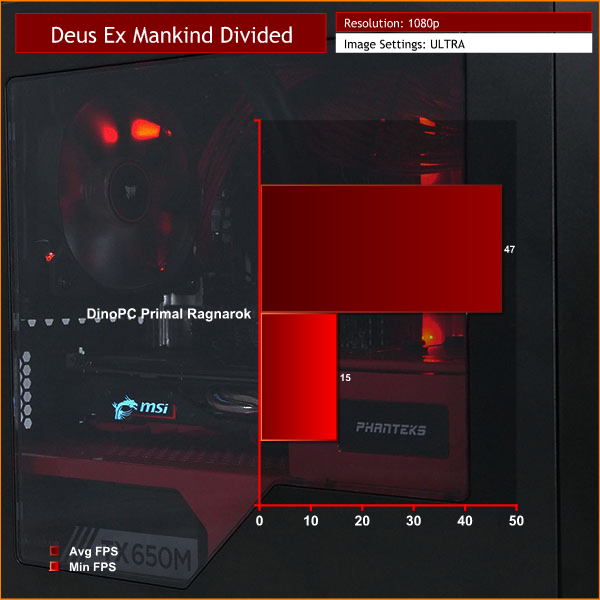 Our main impression of the DinoPC Primal Ragnarok comes from the look and feel of the system which has an appealing red and black colour scheme. 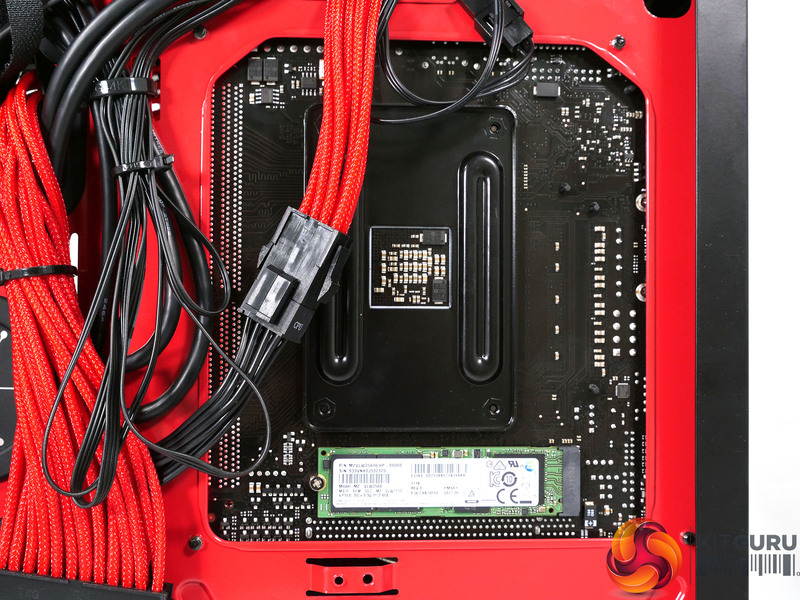 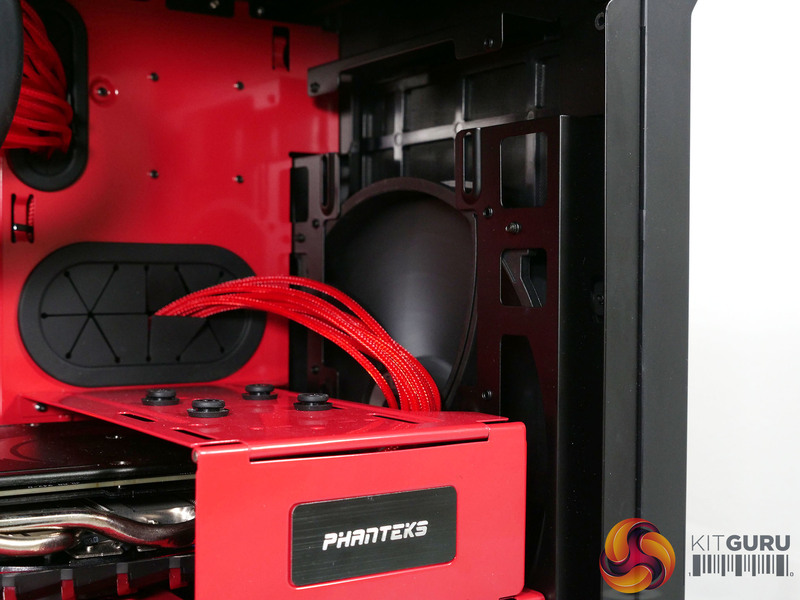 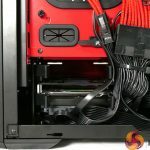 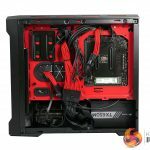 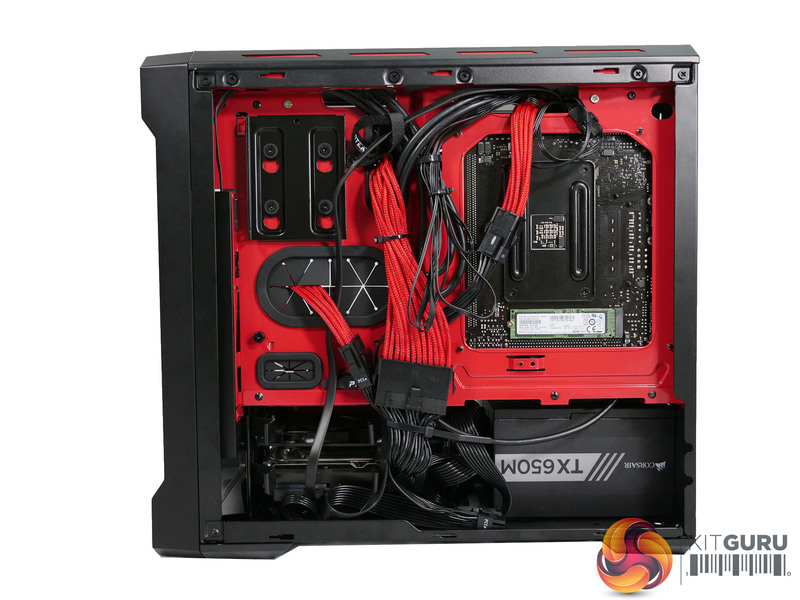 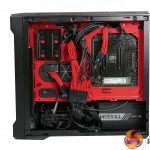 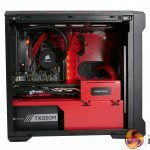 The PC takes full advantage of the features of the Phanteks Enthoo Evolv ITX case and adds some red power supply cable extensions that top things off nicely. 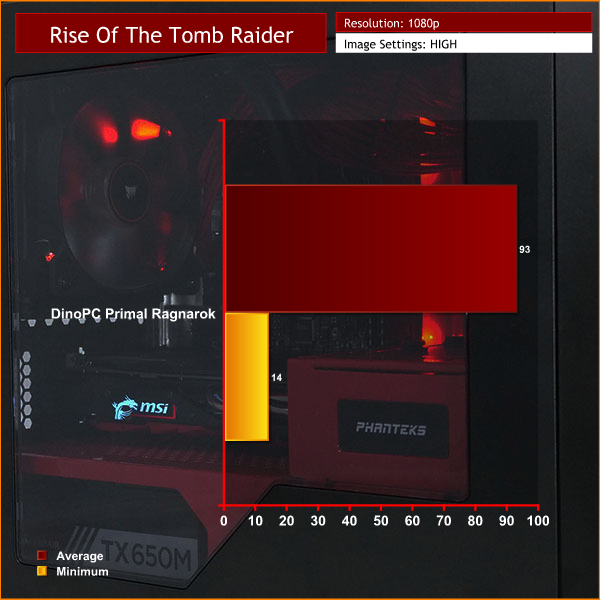 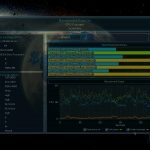 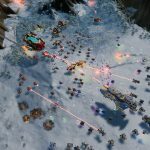 We tested the DinoPC Primal Ragnarok at 1080p resolution and had a superb experience playing games. 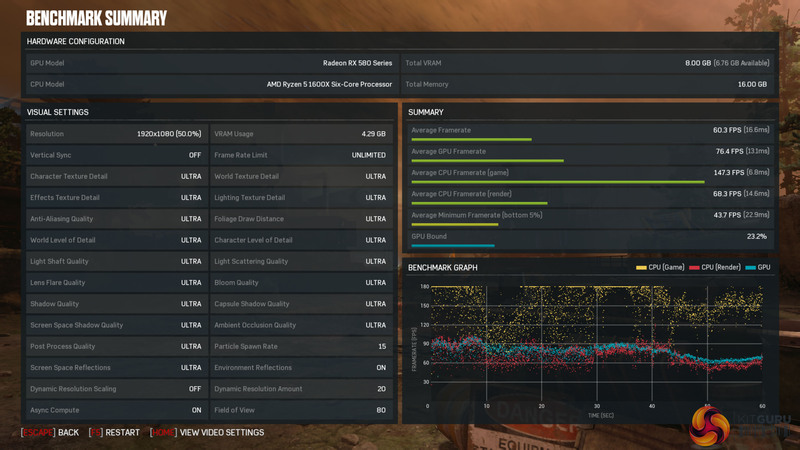 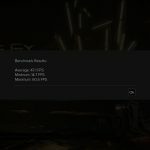 The combination of Ryzen 5 and RX580 can deliver 40fps in any game at maximum image quality settings, however you will get a better experience if you dial the settings back to High rather than Highest. 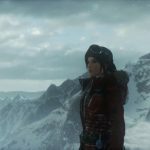 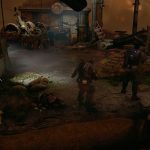 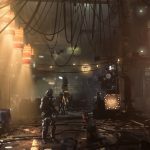 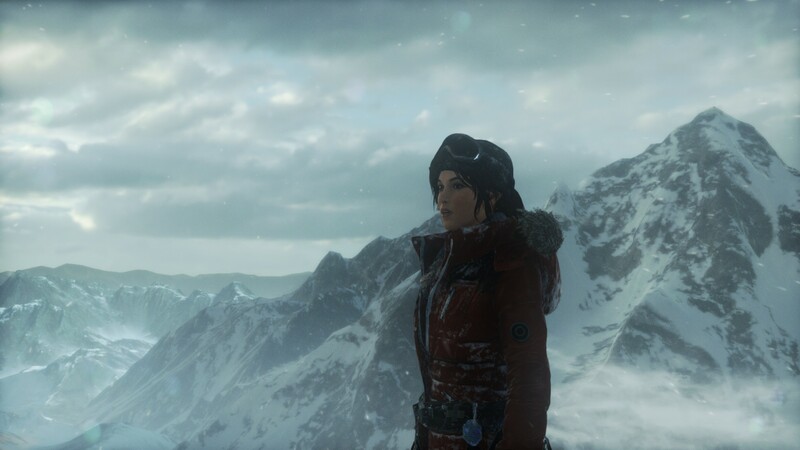 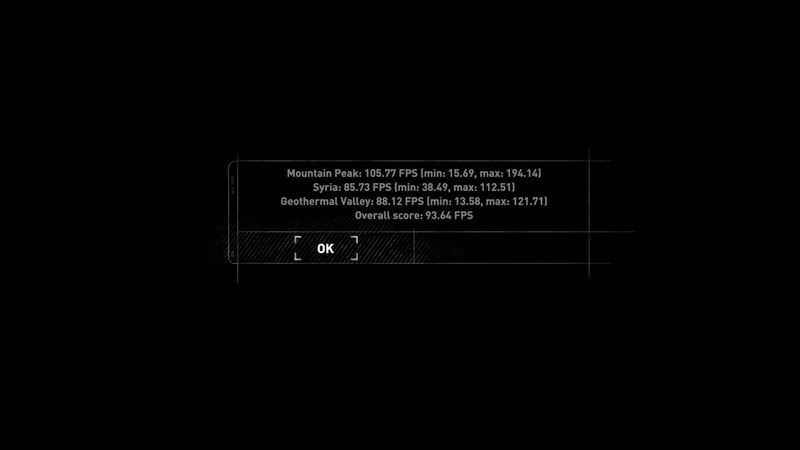 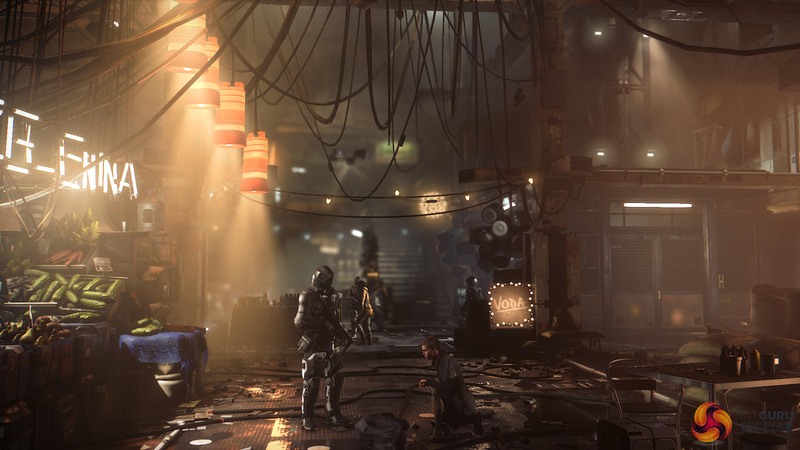 If you play an older game such as Rise of the Tomb raider you will find the game flies along at 90fps. 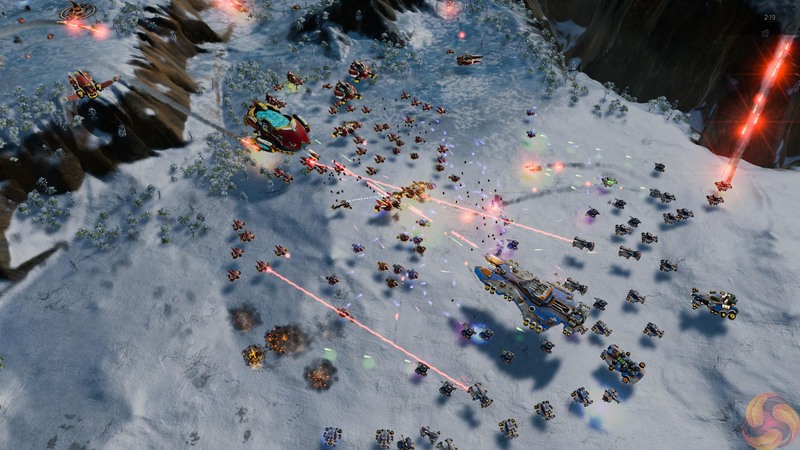 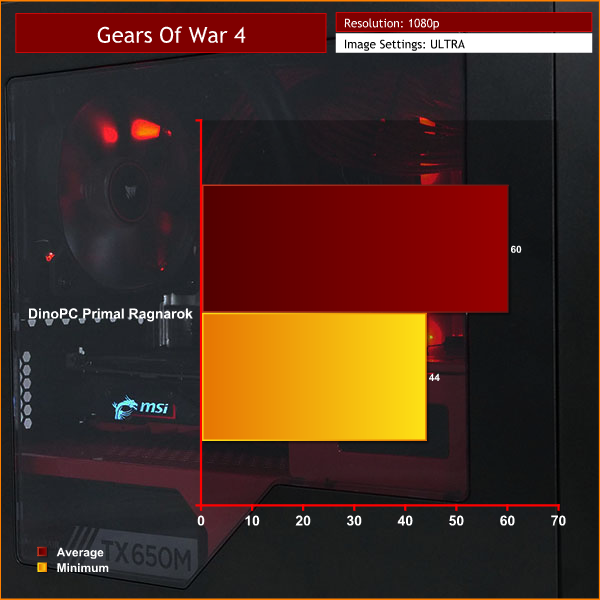 We are clear the DinoPC Primal Ragnarok can also manage 1440p resolution if you are prepared to adjust settings. 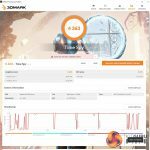 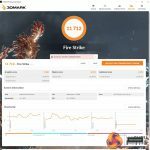 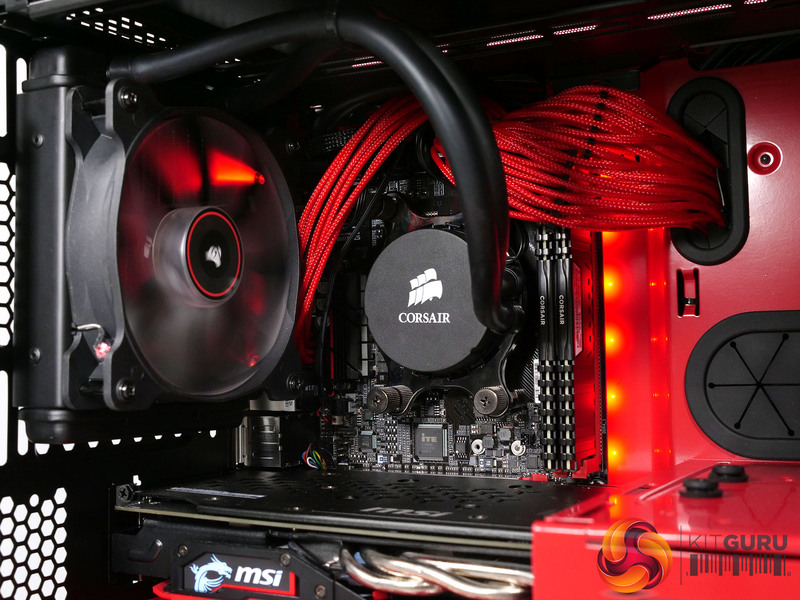 Both the CPU and GPU operate at a steady temperature of 76 degrees under load which is a good and safe low temperature. It is, of course, a coincidence that both pieces of silicon run at the same temperatures when you consider the Ryzen 5 uses a Corsair AIO liquid cooler while the MSI RX 580 has a conventional air cooler. 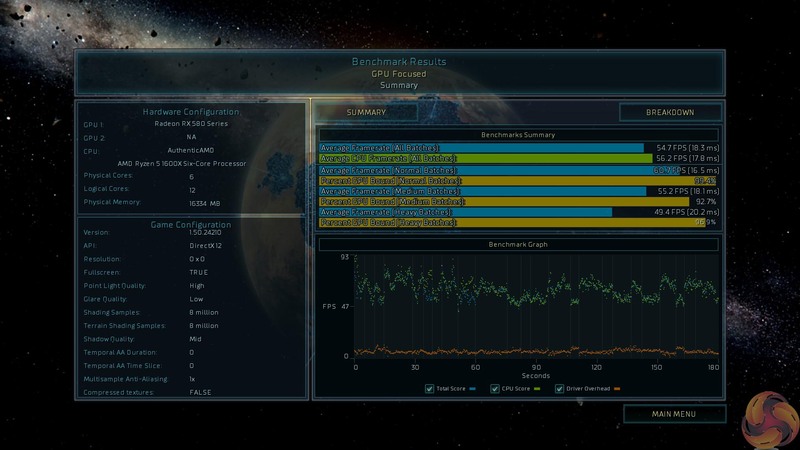 The main point is that you have a decent amount of head room before the CPU or GPU runs into problems. 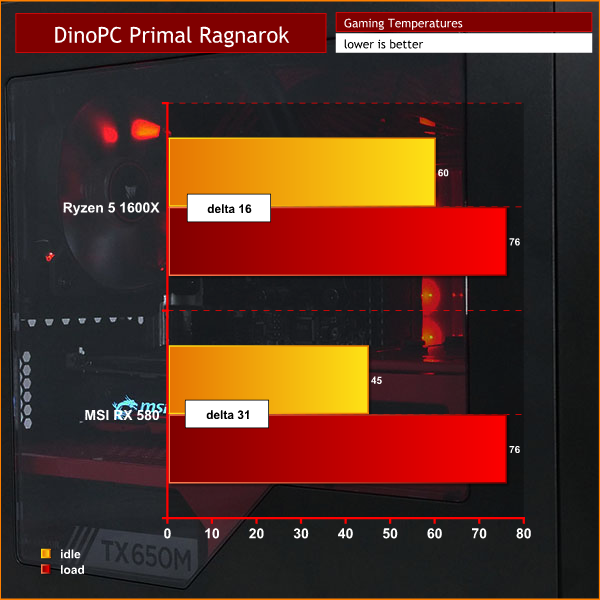 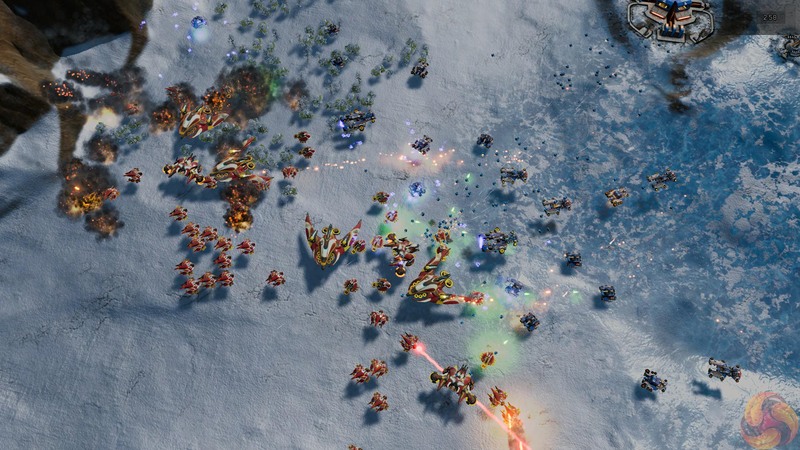 This may sound superficial but our abiding thought about the DinoPC Primal Ragnarok is that it looks so good. 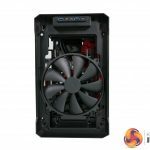 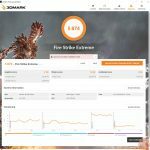 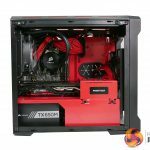 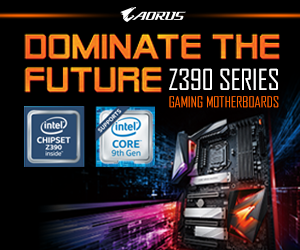 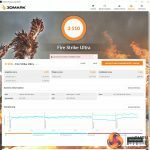 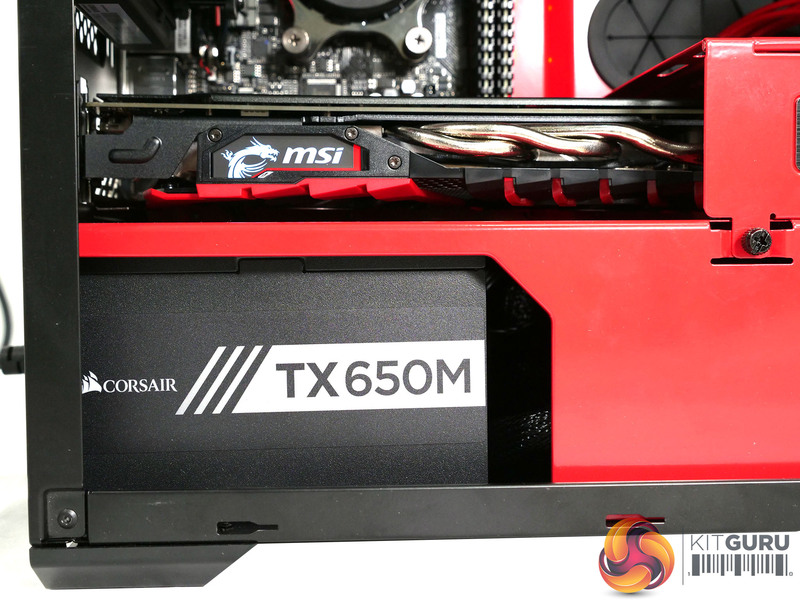 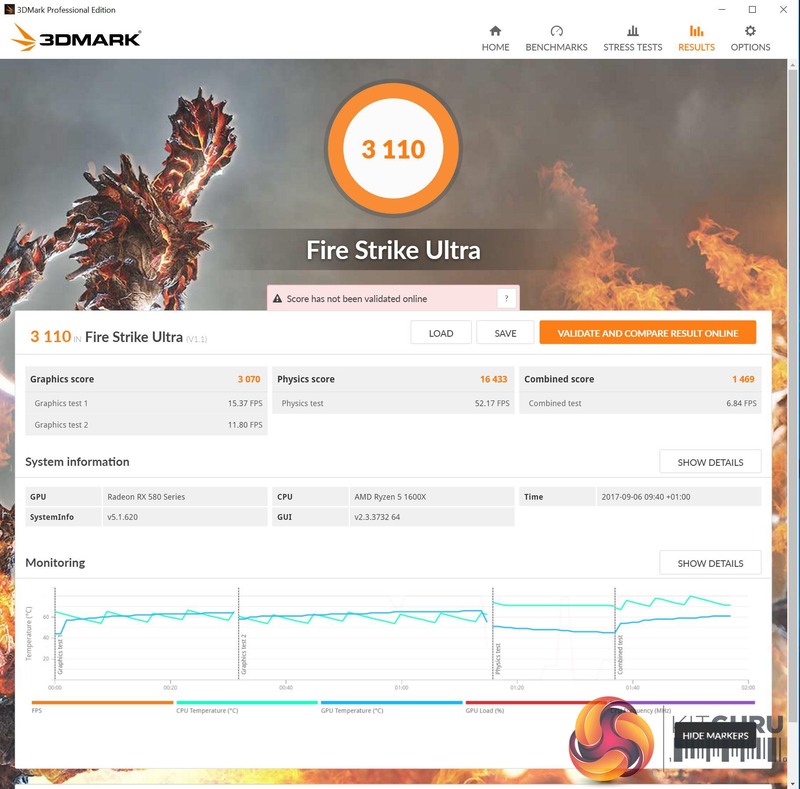 The looks are backed up by decent gaming performance, sensible temperatures, solid cooling and a power draw that tops out at 310W under maximum load. 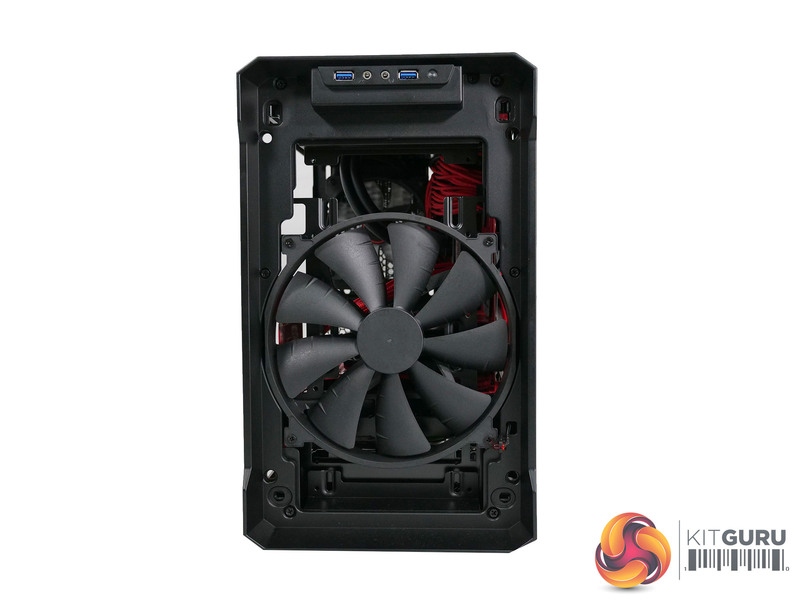 There are no problem areas with this PC, nothing you can point at and say ‘that part needs to change.’ Instead it is more about the quirky choice of a Mini-ITX chassis that is sized more like a Micro ATX PC which means you might, possibly, face limitations on upgrades in the future. 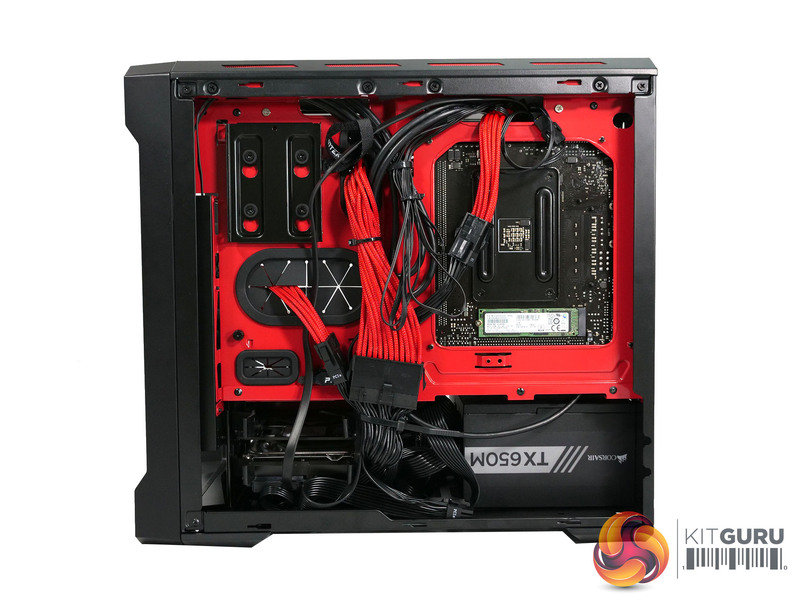 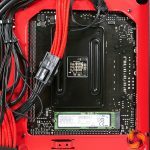 Here at KitGuru we are firm fans of Mini-ITX however there is no denying that two DDR4 slots and one PCI slot will be unsuitable for some potential customers who are looking at the long term upgrade path. 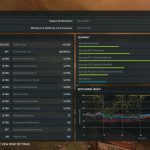 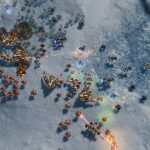 No doubt some enthusiasts will jump for joy at the prospect of combining an AMD CPU with an AMD GPU while others will approach with caution as they are more used to Intel and Nvidia silicon. 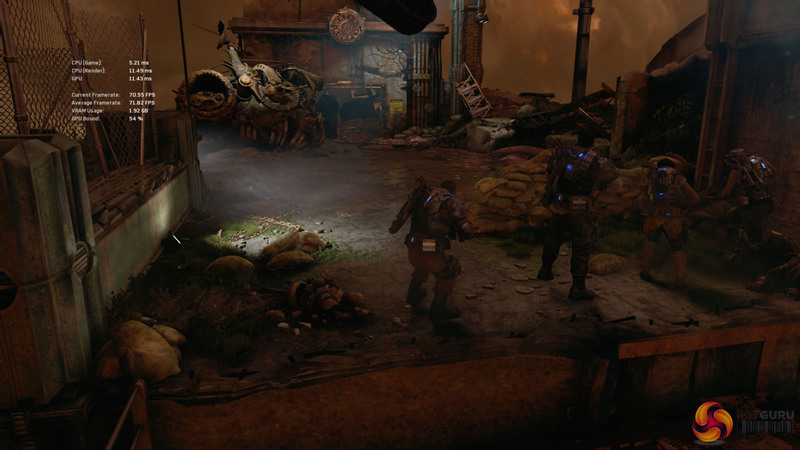 Balanced against that we have the cosmetic appeal. 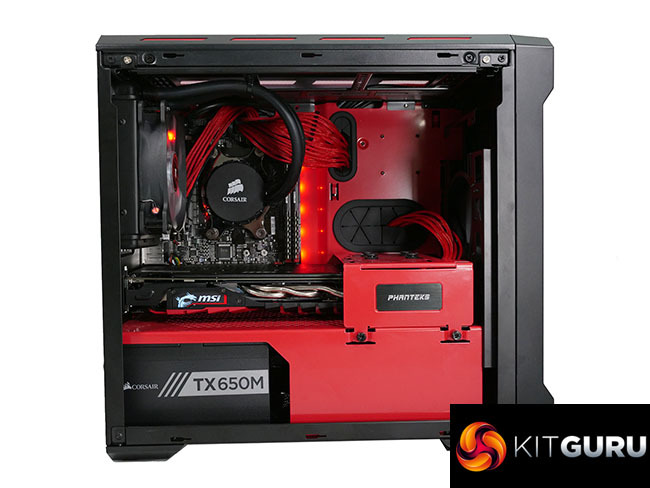 Black and red is a classic colour combination and the Phanteks Enthoo Evolv ITX case looks superb. 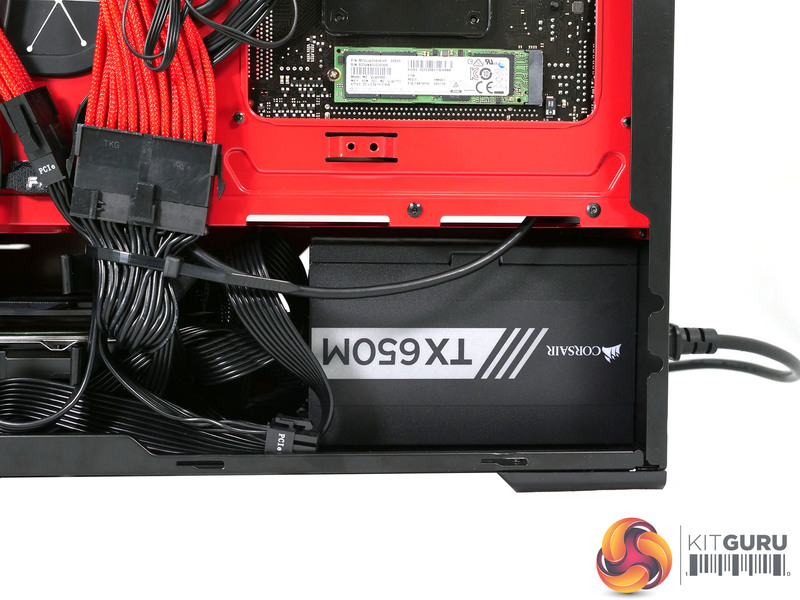 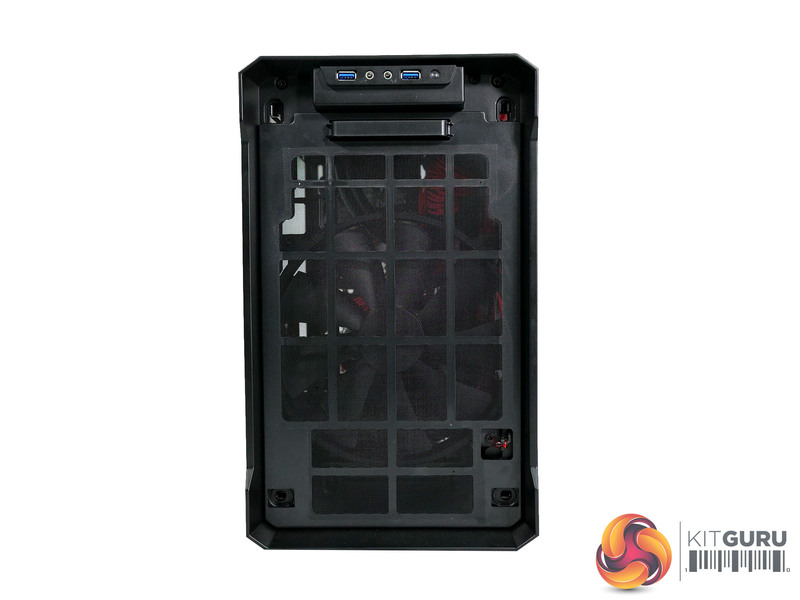 We love the way that DinoPC has topped off the cosmetics with cable extensions that look good while keeping the mess out of sight at the rear of the case. 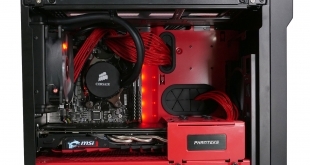 Snazzy black and red colour scheme. 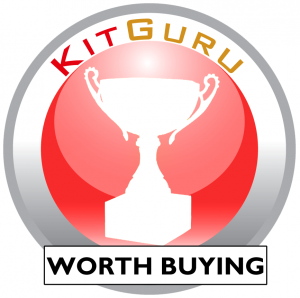 Acrylic window is less desirable than glass. 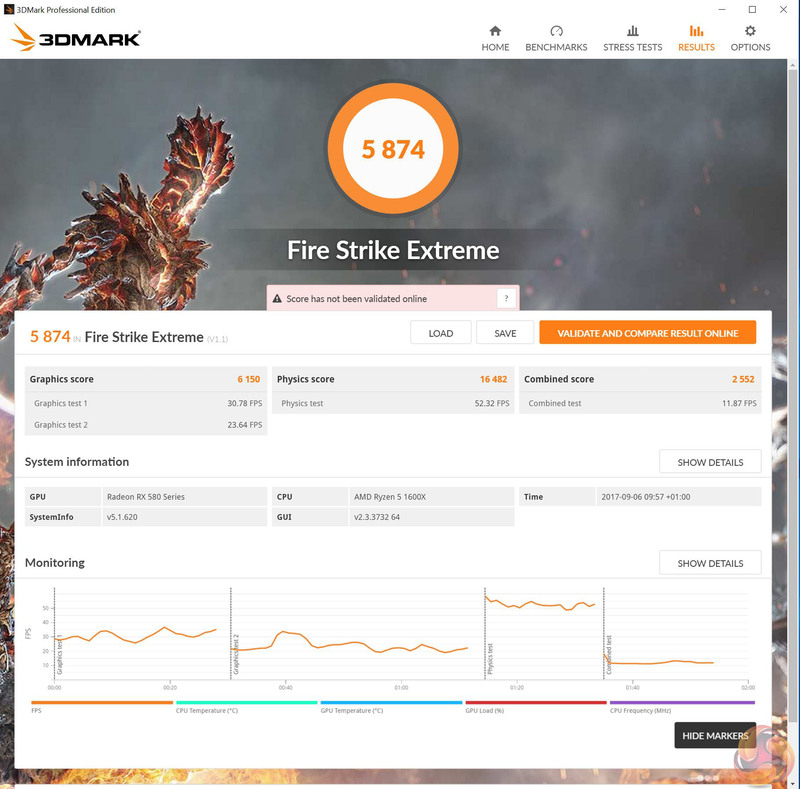 RX 580 lacks the punch of GTX 1070. 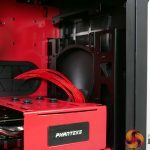 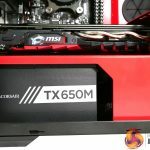 Mini-ITX limits your options for upgrades. 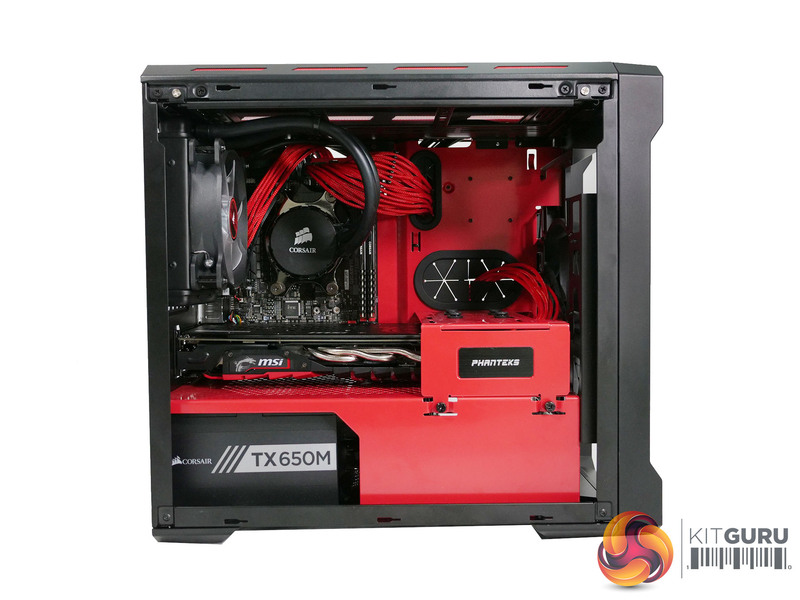 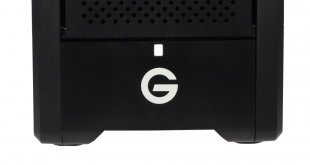 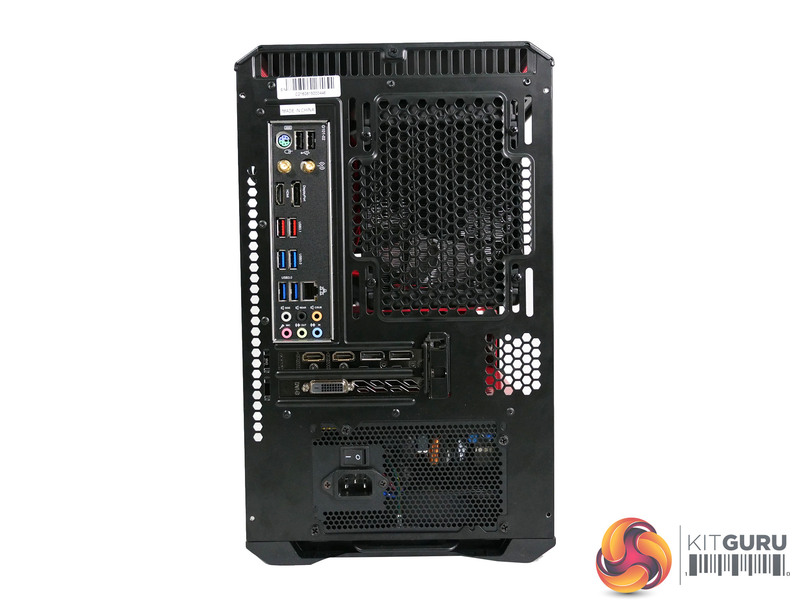 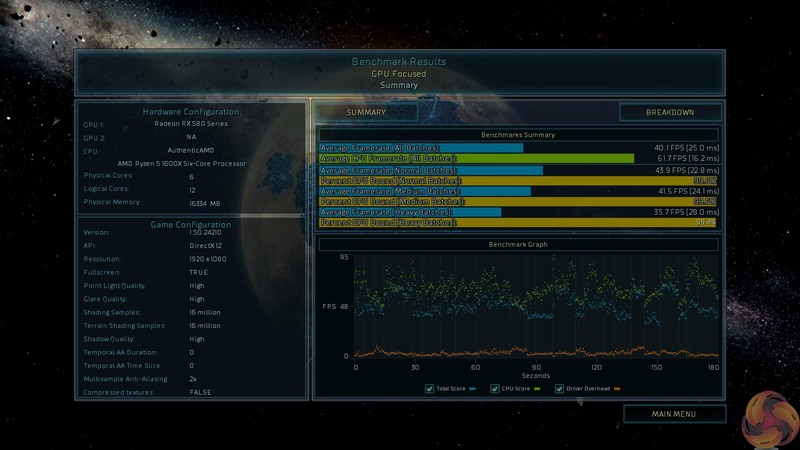 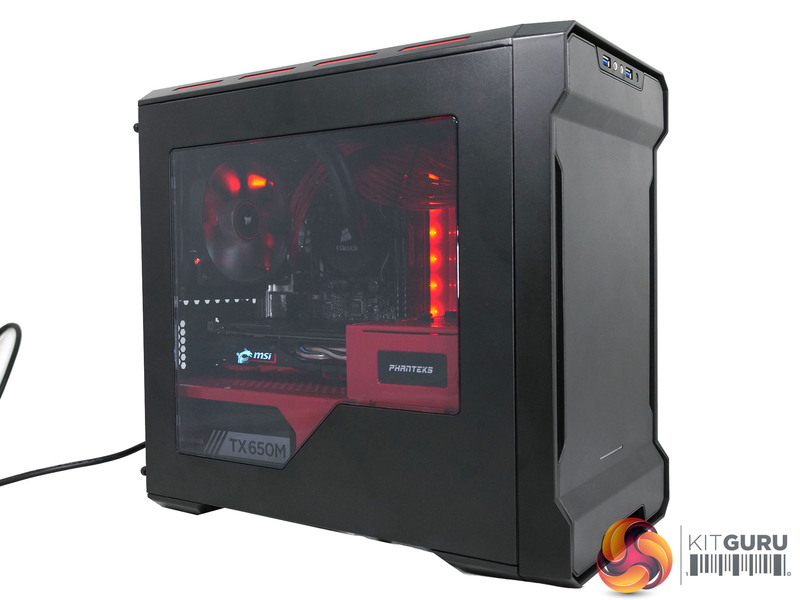 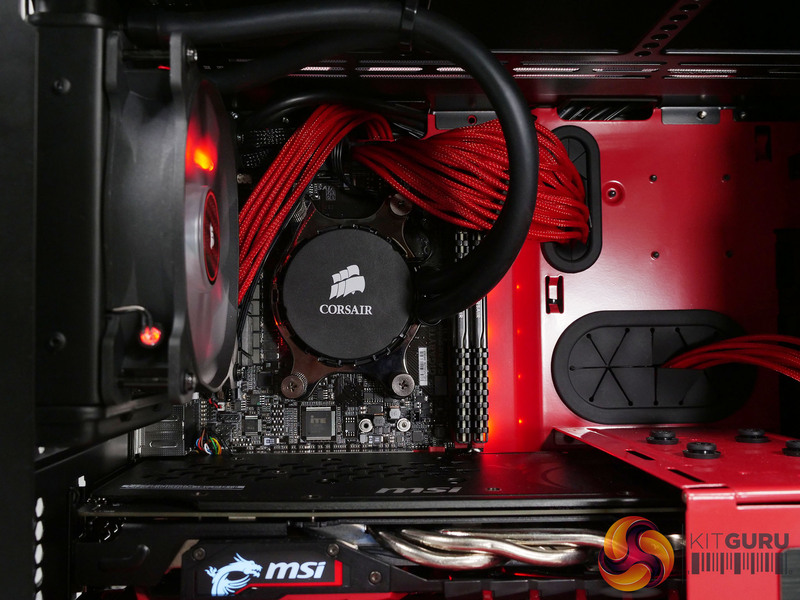 KitGuru says: DinoPC delivers a smart 1440p PC that is powered by AMD.